In order to print on a 3D printer, you need a 3D model. There are two main options: 1) Buy your own 3D printer, they start in the low 100s, 2) Use a printing service, there are many, including our company. To make a 3D print, you must have a 3D model. A 3D model can be created in many ways. What is the difference between 2D and 3D? 3D has volume, 2D is flat. 3D has geometry. The most common way to create a 3D design is using Computer Aided-Design (CAD). What’s exciting is that there have been tremendous strides in this area over the last few years. There are free programs that are very easy to use. 3D Scanning: Scan an object and print it. 3D Model Sharing: There are many websites, where people are sharing their models, the most popular is probably www.thingiverse.com . Take a picture: Using MakerBot®’s PrintShop® app. Volume can be added to a picture and printed. We call this Art to Thing®. Introductory Classes: These classes were designed to be taken in a seriesou. If you just want to stick your toe in, start with the 101: Intro, you will learn the basics of design and create your own which we will print. Each workshop will give you hands-on experience and you will get to select one of your designs to be printed. - Lecture: The instructor will demonstrate the skills to be learned. - Hands-On: Students will follow along as the instructor walks through each step. - Assisted Workshop: Students will continue working on their own with the instructors assistance. 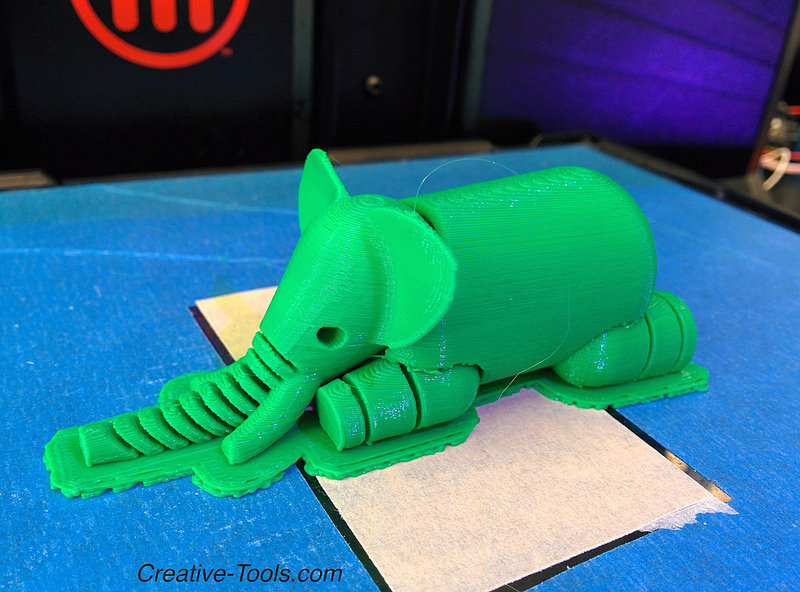 In this introductory class you will learn about the 3D printing and the design process. You will also learn the basics of TinkerCAD. ​Using your new design skills, you will design your own custom name place with your own base design, imprinted with your name and decorated with own ideas. We will print your design and you can pick up one week later. You will have fun, learn a lot and get a 3D print that you designed. 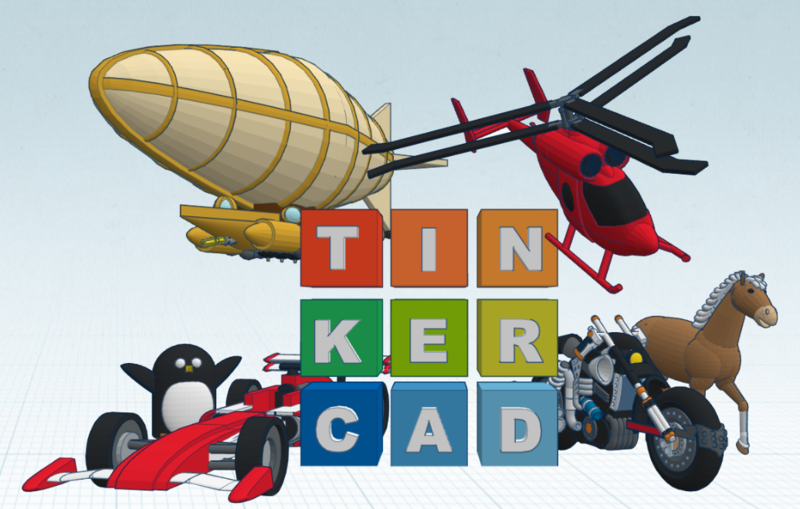 TinkerCAD is probably the easiest way to create 3D models. It is FREE and runs in a browser (nothing to install!). You will be amazed what can be designed with this fun, free and easy-to-use package. 123Design is a good starting place for people who want to begin real CAD. It is FREE install. 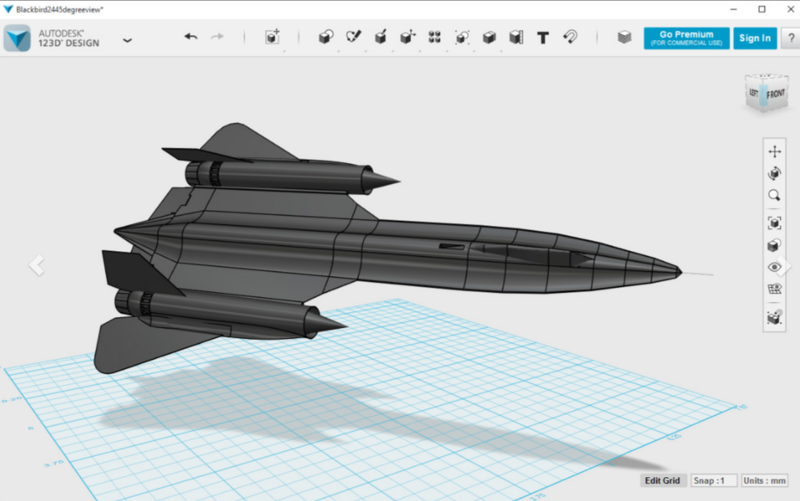 TinkerCAD is great but if you think you really want to learn design, 123Design is the next step. 123Design is step before moving to a professional CAD system, these classes will also be available in the future.